The Most Innovative and Tactical Driven Fishing Gear! 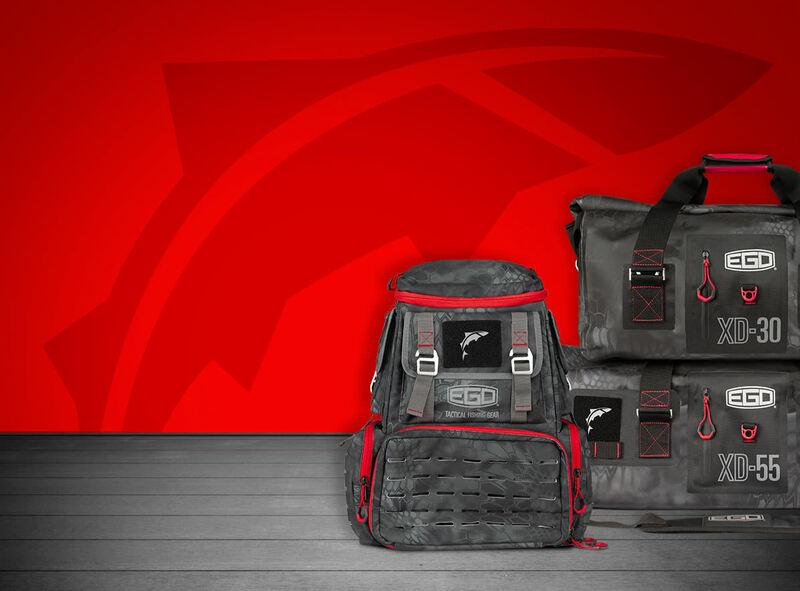 INTRODUCING THE ALL NEW EGO TACKLE BAGS, DRY GEAR BAGS AND COOLERS! The Most Advanced Handle Extension Technology on the Planet! The Landing Net That Floats! High-Tech Fishing Tools for the Savvy Angler.